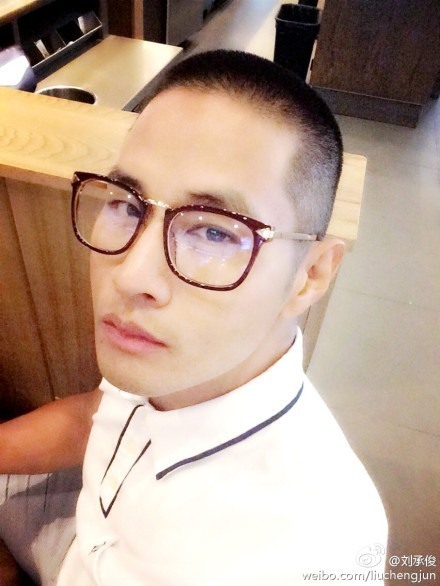 Singer Yoo Seung-jun, whose successful career came to a halt 13 years ago over controversies about his military service, will talk in detail for the first time about the circumstances surrounding his decision not to enlist in the Korean army in an online broadcast next week. Korean-American Yoo, also known as Steve Yoo, was a K-pop sensation who debuted in 1997. His career came to an abrupt end in 2002, when he decided not to enlist in South Korea’s mandatory military service. He originally announced plans to enlist in 2002, but renounced his Korean citizenship after becoming a naturalized U.S. citizen shortly before his scheduled enlistment. All able-bodied South Korean men are subject to mandatory military duty for about two years. Yoo was widely criticized for his decision not to enlist, which many Koreans saw as an act of public betrayal after he had achieved fame and success in the country. He was deported from South Korea for suspected evasion and banned from reentering the country. He is currently said to reside in Beijing. Korean film director Shin Hyeon-won announced on Tuesday that Yoo would take part in a Q&A interview, which would be broadcast live on a Korean online platform on May 19 from Hong Kong. “While there is the issue of Koreans’ sentiment (about the matter), there has never been a time that (Korea) has heard the unedited and full account of how and why Yoo Seung-joon made his decision at the time,” said director Shin. Shin, who is the head of eponymous film production company Shin Hyeon-won Productions, will conduct the interview. The interview will be broadcast on Afreeca.com/shinpro on May 19 at 10:30 p.m.